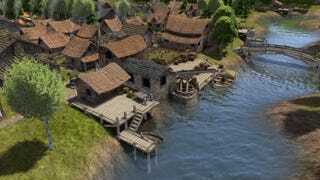 The city-building indie game Banished will be released on February 18th, 2014 according to the latest dev update. Get those wallets ready to go. Unfortunately, the official website seems to be down. Probably an increase in traffic.